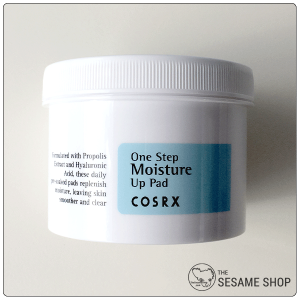 Soaked cotton pad to soothe and repair damaged or irritated skin. 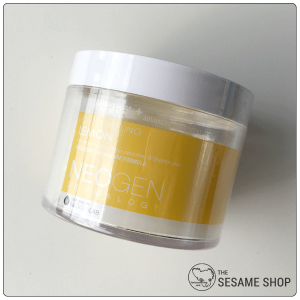 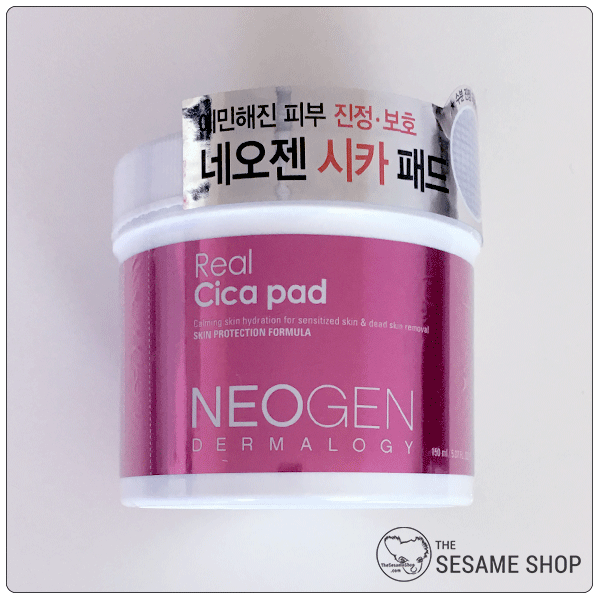 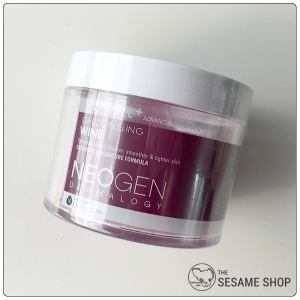 Neogen Real Cica Pad is soaked in a highly concentrated solution of Centella Asiatica, Madecassoside, Hyaluronic Acid and Ceramide. 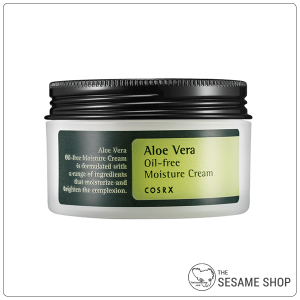 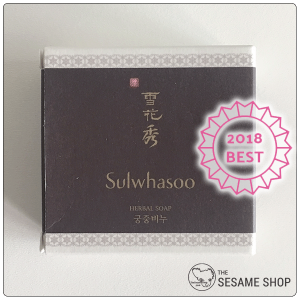 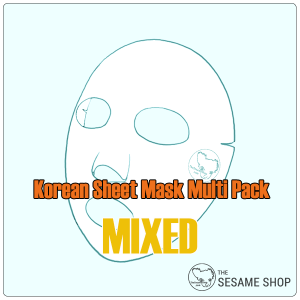 These ingredients are effective at soothing and healing damaged or irritated skin, helps to restore and strengthen the skin barrier and increase the hydration level. 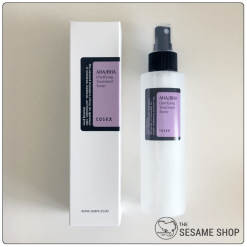 The low pH formula helps to balance the skin’s pH level after cleansing, resists bacteria growth and reduce excess sebum production. 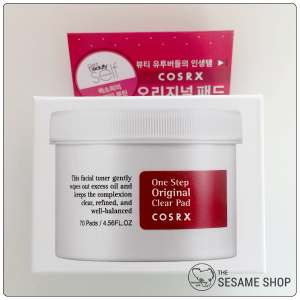 After cleansing, wipe the Cica Pad across entire skin gently. 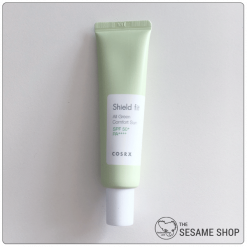 Follow with serum and cream.